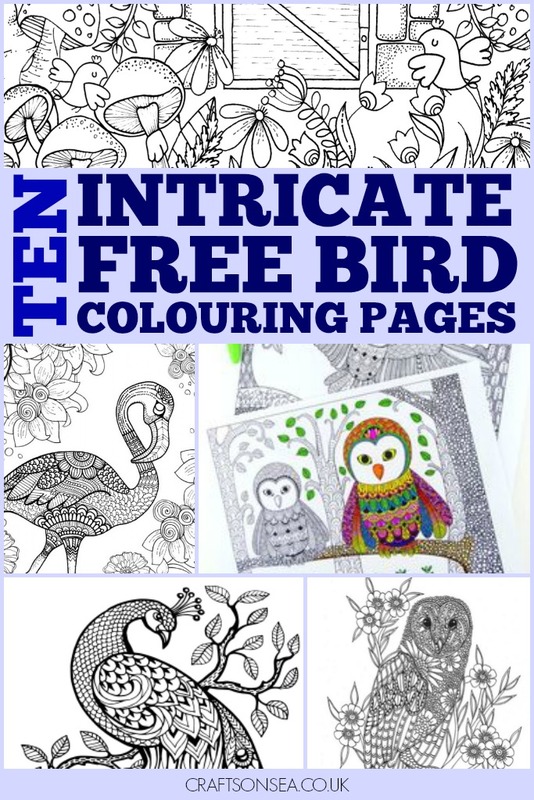 I love sharing free colouring pages and with the RSPB birdwatch taking place this weekend I thought it would be nice to celebrate that by sharing some free bird themed colouring pages. Of course you’re meant to be looking for the birds themselves during the birdwatch but I’m thinking the occasional look down at some colouring wouldn’t really hurt? !